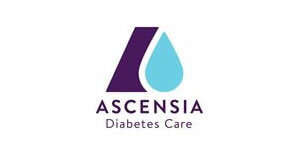 Healthcare professionals looking to learn the essentials of diabetes care and develop their diabetes knowledge are being given the opportunity to attend a one-day course. 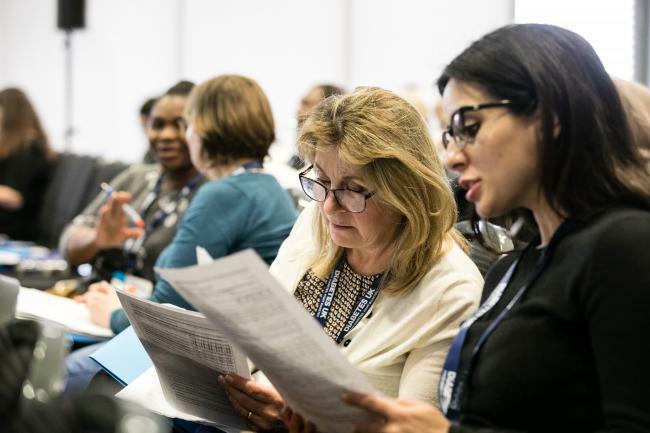 Diabetes UK’s Primary Care Course: Getting the Essentials Right in Delivering Diabetes Care will take place on Friday, March 8 in Liverpool. The course will provide core resources and help attendees implement effective lifestyle advice crucial to the delivery of diabetes care for all those with the condition. Blood pressure and lipids: Can we do better? Contraception and pregnancy: Are we talking about the birds and bees? 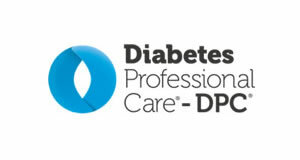 The course is taking place at the same time as the Diabetes UK Professional Conference but it is separate, despite being held in the same place. Those who attend will benefit from being able to share the networking opportunities that the conference has to offer but they will not be able to attend any of the conference sessions. 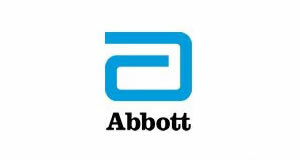 There is a small fee of £25 to be paid to attend the course, which has been subsidised by Diabetes UK. 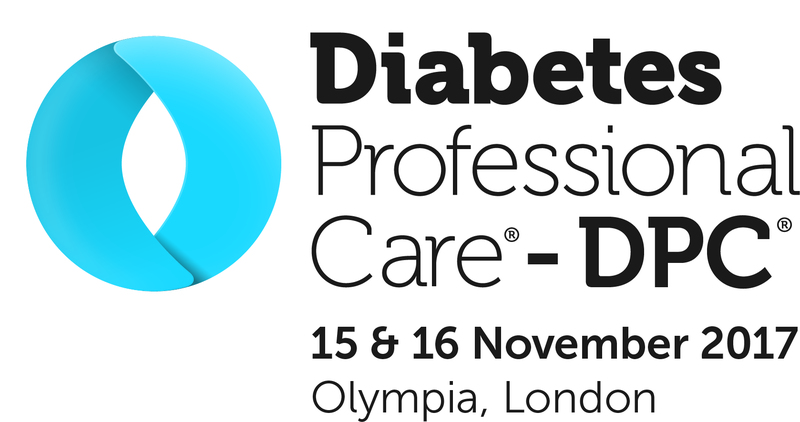 Lunch, a certificate of attendance and access to the exhibition hall and poster area of the Diabetes UK Professional Conference are all included in the price. Prior registration for the course is required. Click here to register. is there any online course which help me render volunteer services in community?